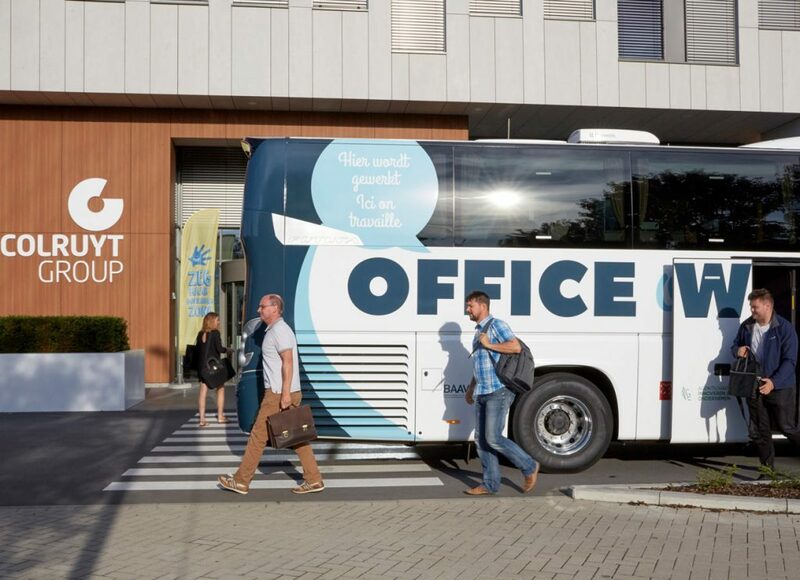 Want to know more about Office On Wheels - The office bus in Belgium? 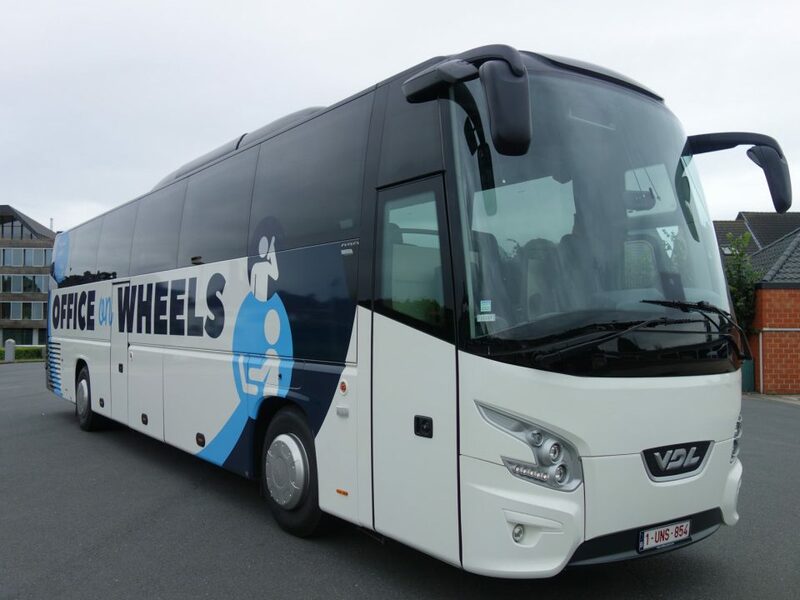 Office On Wheels was originally created as an initiative of BAAV (Professional Federation of Autobus and Coach Entrepreneurs) with support from VLAIO and Antwerp Management School (the former VIM), and has since grown into a quality label that is made available to its partners who work together for the Office on Wheels project. 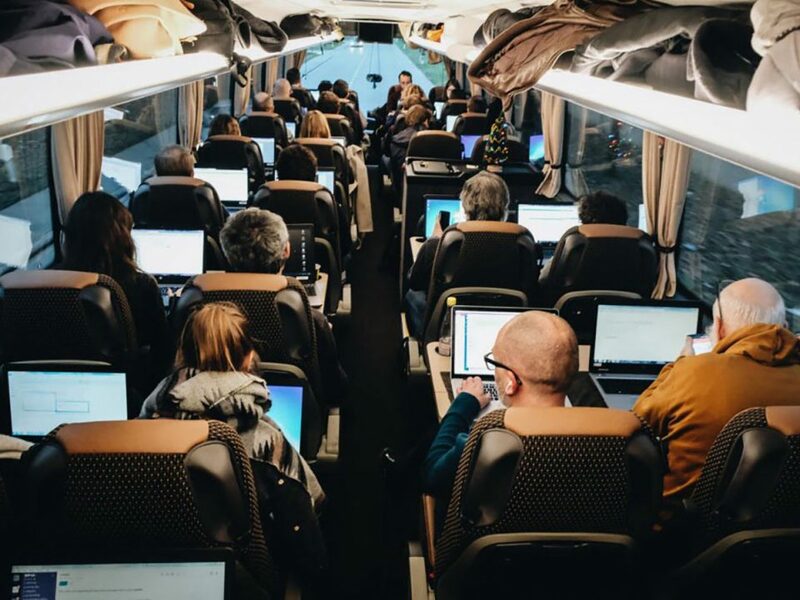 The whole is coordinated by BAAV, that guarantees the quality of the Office On Wheels buses and the associated services. 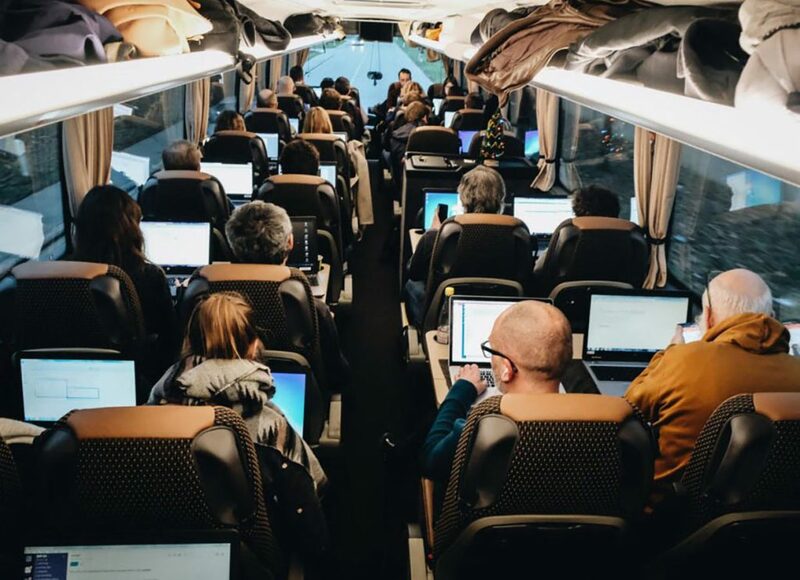 All members of the partnership, being twelve bus and coach companies and partners, are committed to providing a high-quality service to the companies and their employees. 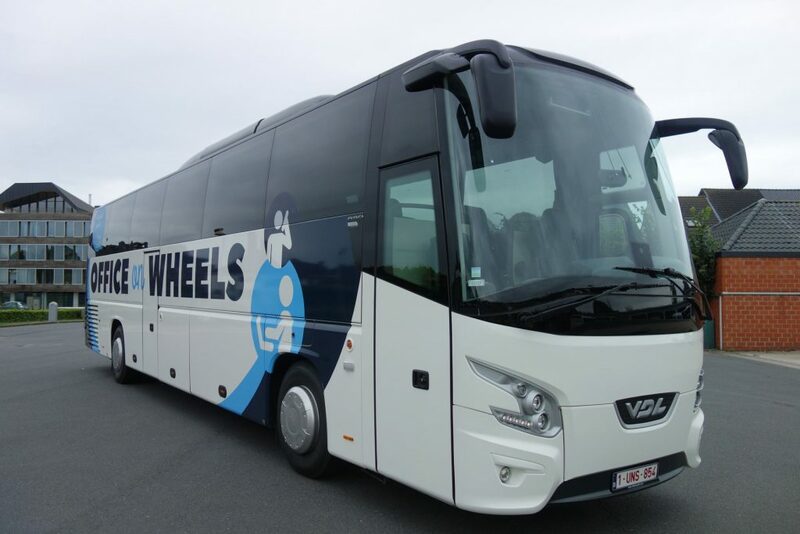 In this way we wish to actively contribute to a solution for the current mobility problems. Have you ever wondered how big your footprint is? With the For Good app you can easily measure this. Can that footprint be slightly smaller? Then you immediately have access to a wealth of information and practical tips that will help you on your way to a more sustainable lifestyle. 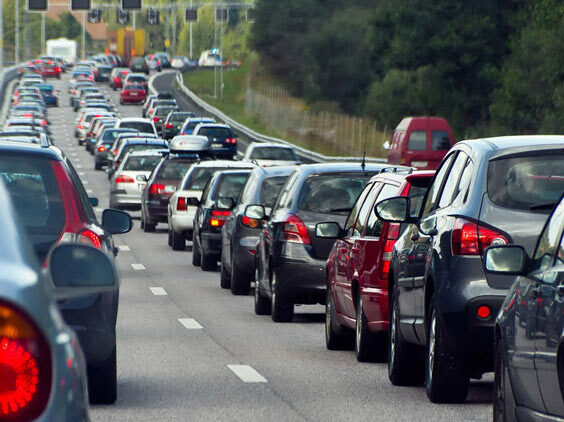 The app calculates the impact of your transport (automatically), your food and your energy consumption. With every positive step you take, you notice the difference in your footprint. You will find out whether you are achieving the climate target and get nice weekly and monthly reports. Hope to see you in the For Good Community!